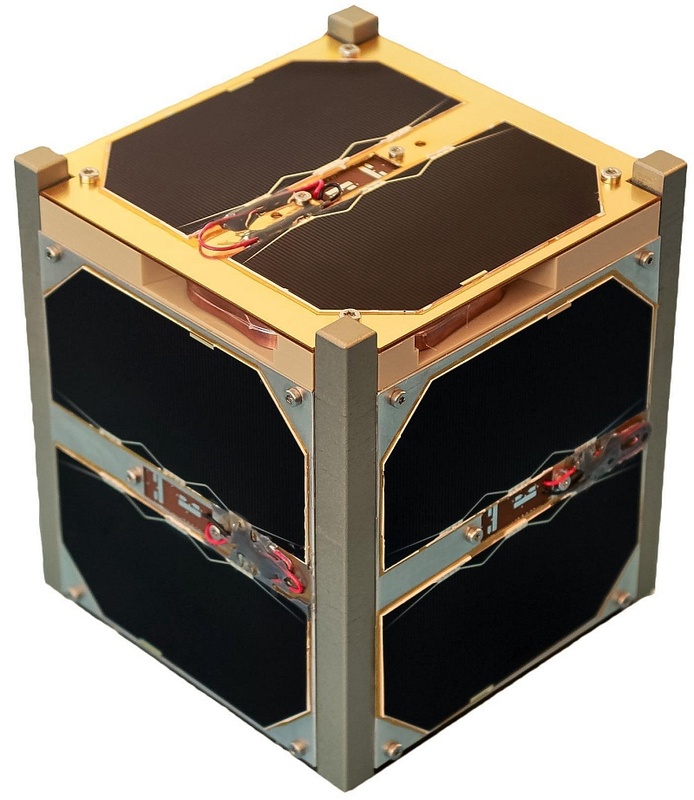 The student-built AAUSAT5 1U CubeSat was deployed from the International Space Station on 5 October at 14:05 UTC. Primary mission is to receive AIS beacons from ships with a new design based on AAUSAT3. 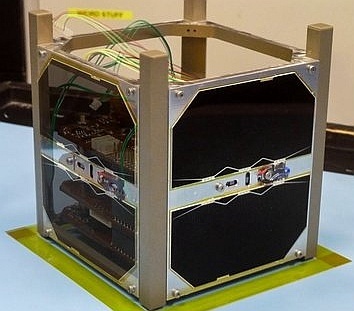 AAUSAT5 was launched to the ISS in August 2015.